WordPress, along with being one of the most widely used content management systems available on the web, is very prone to security issues! Many users have experienced their accounts getting hacked and other malware corrupting the data on WordPress. But don’t worry, along with the problems, you have solutions as well! 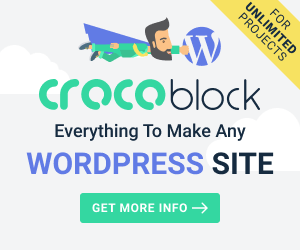 If you are looking forward to taking your WordPress security up a notch, then you should delete the Themes and Plugins that you don’t use anymore. This reduces the thick chances of being hacked. Extra Plugins and Themes over crowds your website and only opens a door for hackers to get in. If you get rid of the unused Plugins and Themes then it’s one of the best security measures. This means not only to just deactivate from them but actually ‘Deleting’ them. This might seem like an easy one but it’s not. You need to have an unbreakable password, that’s how most of the hackers get in. If you have a password that consists of just numbers or alphabets then you need to have a new password. Try using numbers and letters in a unique way to create your password. Also, don’t stop there, keep changing your password time to time, if it’s tricky, jot it down somewhere but, changing your password in a regular manner will serve you long time benefits of being secured. 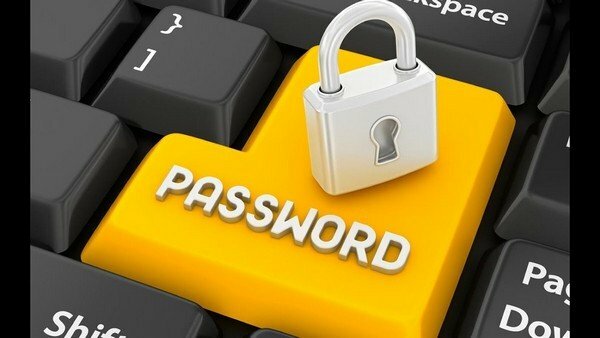 If you are not able to come up with good and strong passwords, try using websites such as Strong Random Password Generator which will help you create a strong password for yourself. Just when you start using WordPress, if you have a username like ‘admin’ or something more easy and relatable then, you need to change it as soon as possible. Quick, easy and widely used usernames are the ones that usually get hacked real fast. If your username is unique and different then, Bravo! You just saved your WordPress from being hacked. This is the worst and the topmost drawback why a lot of the WordPress websites get hacked. If you provide your users a full-fledged freedom to do whatever they want, then they’re going to misuse it for sure. You need to make sure that you give limited permissions to your users to complete their tasks. Make it your golden thumb rule to grant access to users only when they have an absolute need for it. Granting them a full permission to make a contribution to your administrative website is only calling for more and more Hackers. When you keep no bar on the number of times, a user can try to login to your account then, anyone can break your password by trying over and over again until they break your password. This relentless attempt at getting into your website is harsh. However, there are several plugins available such as Wordfence Security that limits the number of logins one can attempt before it locks down for a particular period. You can try these Plugins for better safety of your website. For one way to secure your WordPress website, use Plugins and Themes which are provided by best-trusted developers. 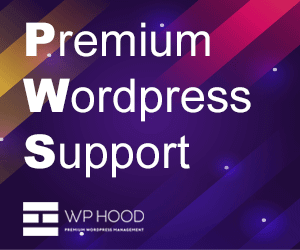 For the most trusted ones while you are downloading Plugins and Themes go for WordPress.org. as these products are thoroughly scanned and put through tests to make them reliable. If you are going for premium developers, use the ones that are highly used and trusted. 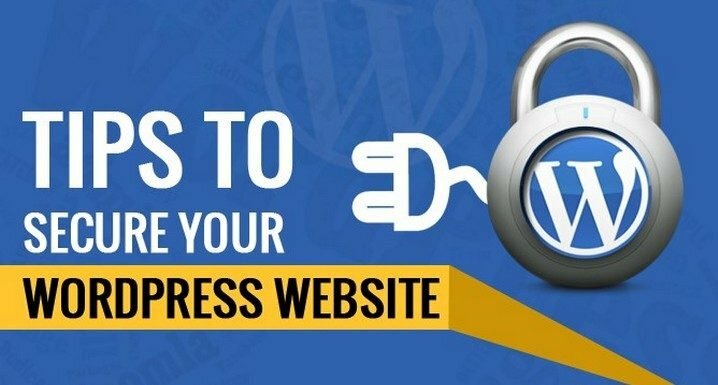 This is the first and the foremost way to secure your WordPress website. Keeping your website up to date helps you install necessary security measures that are provided by WordPress. If you are worried that you might miss any data, then Backup it beforehand. As soon as you see the ‘Update’ button on your WordPress, click it to update your WordPress website. This is a simple step that can result in making your website a lot more safe and secure. Updating your website regularly eliminates the chances of hacking. Several security fixtures are made every day and not keeping up with them makes your website more vulnerable and open to hackers.